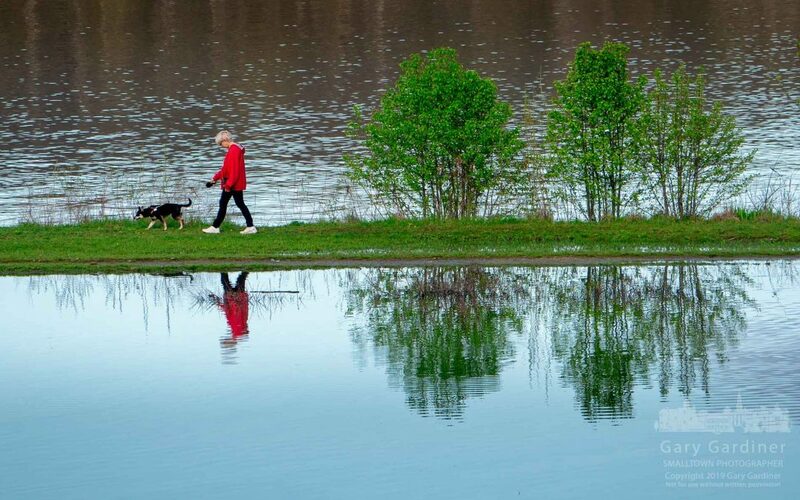 A woman walks her dog along the shoreline of Hoover Reservoir on Easter afternoon as the cloudy skies of earlier in the day cleared to provide a bright sunset. My Final Photo for April 21, 2019. 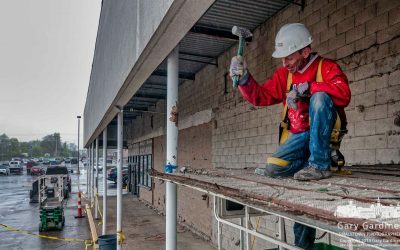 A construction worker hammers away a section of steel and stucco that made up the covering of the sidewalks at Glengary Shopping Center as work continued Friday upgrading and renovating the center. My Final Photo for April 19, 2019. 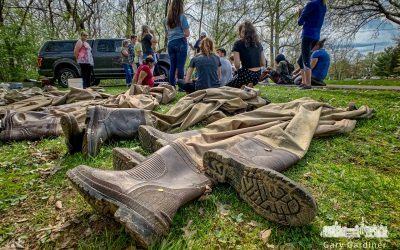 Otterbein University students listen to their professor explain the formula for computing the water quality index of Alum Creek after they surveyed the creek in Westerville for its variety of aquatic life. My Final Photo for April 18, 2019. 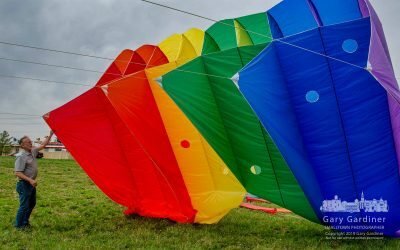 A kite flyer named Forrest and known as “Tree” to his friends rights a Sutton 450 Flowform kite during a launch on the hay fields at Otterbein University in preparation for a planned kite festival May 1. My Final Photo for April 17, 2019. 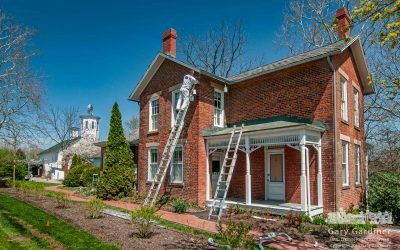 The homestead building and Everal Barn at Heritage Park gets a fresh coat of paint during spring cleaning at the iconic park in Westerville. My Final Photo for April 16, 2019. 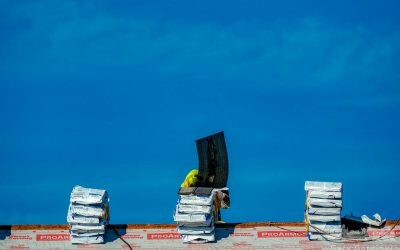 A roofer installs flashing along the edge of the top of the medical office being built on Altair Parkway in Westar across the street from the Renaissance Hotel. My Final Photo for April 15, 2019. 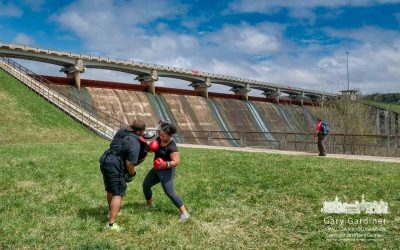 A pair of boxers train on the grassy landing at the base of Hoover Dam as another person trains for a summer hiking adventure in West Virginia on a sunny and crisp Sunday afternoon. My Final Photo for April 14, 2019. 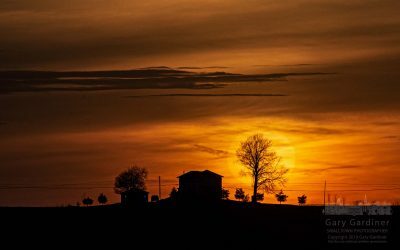 A thin cloud layer partially obscures the setting sun behind a house in farm fields near Croton, Ohio. My Final Photo for April 13, 2019. 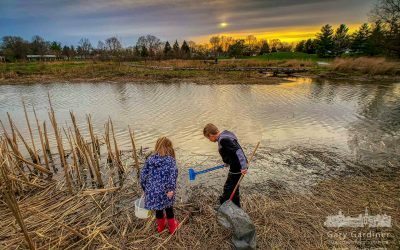 Children return a pair of mating frogs to the Highlands Park wetlands after showing them to their parents and a naturalist who identified their activity during the first Frog Friday at the park. My Final Photo for April 12, 2019. 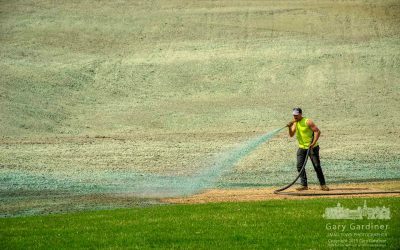 A landscaper sprays hydroseed at the base of the newly built and seeded sledding hill at Alum Creek Park South near the skate park, BMX trail, and outdoor hockey rink. My Final Photo for April 11, 2019. 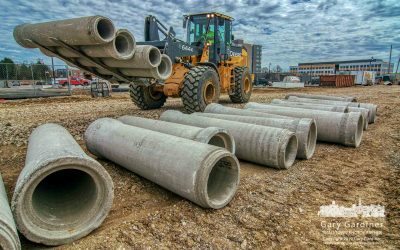 Storm sewer pipes destined for two new roads in the Westar development are moved along one of the new roadways Wednesday afternoon. My Final Photo for April 10, 2019. 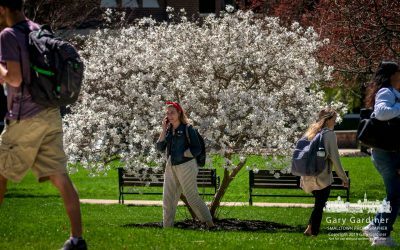 An Otterbein student talks on her phone as she and other students walk past a Japanese magnolia in full bloom between classes Tuesday at the school. My Final Photo for April 9, 2019. 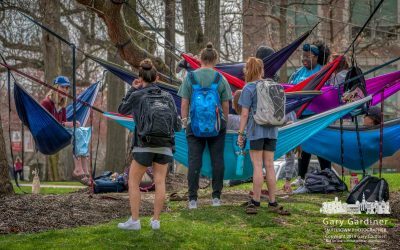 Otterbein students gather at hammocks hung at West Main and Grove as spring weather warmed the campus. 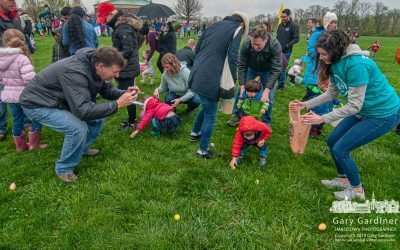 My Final Photo for April 8, 2019. 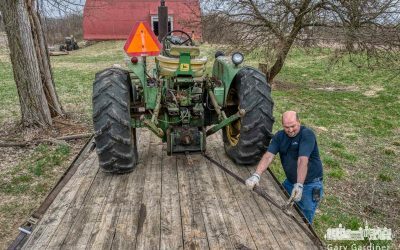 A tractor being moved from the Braun Farm is cinched tight after being loaded on a trailer Sunday afternoon. My Final Photo for April 7, 2019. 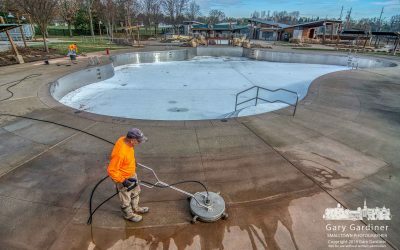 Preparations for an early opening of Highlands Park Aquatic Center continued Saturday as workers scrubbed and power washed the concrete walkways in the center. My Final Photo for April 6, 2019. 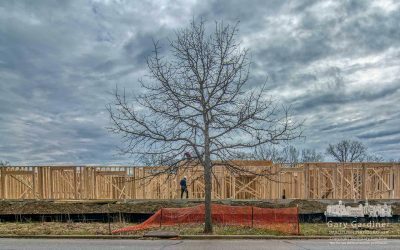 Carpenters lay platens for the second floor of the first section of an apartment complex being built along Cooper Road between Schrock and Cleveland. My Final Photo for April 5, 2019. 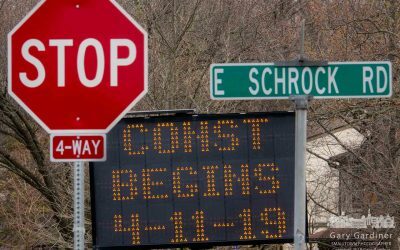 A digital sign at the corner of Schrock and Spring announces the date for construction to begin on Spring between Walnut and Schrock. My Final Photo for April 4, 2019. 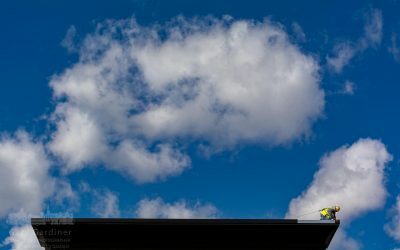 A roofer tosses a shingle from its bundle sitting on the peak of a roof being reshingled on South State Street. My Final Photo for April 3, 2019. 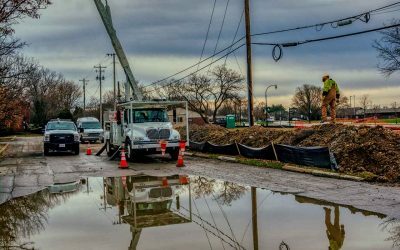 City electricians reroute overhead power lines to underground conduits as construction begins on the First Watch restaurant at the corner of South State and Huber Village. 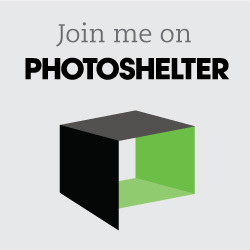 My Final Photo for April 2, 2019. 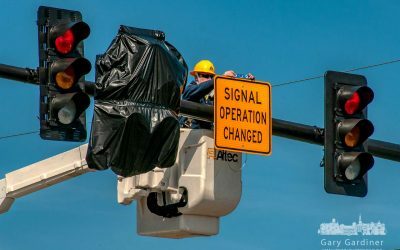 A city electrician levels a sign noting the change of signals set for later this week at County Line road and Africa Road adding left turn signals. My Final Photo for April 1, 2019. 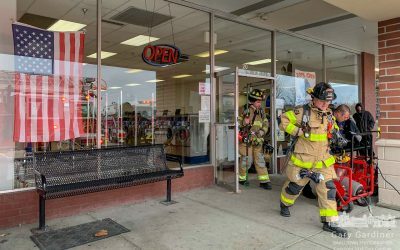 Westerville firefighters begin to clear their equipment from a laundromat after extinguishing a minor fire in of the company’s dryers. My Final Photo for March 31, 2019.